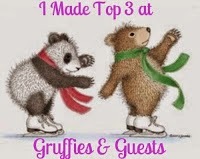 Hello Bosom Buddies and Blogging Friends!! It is the 17th of the month and that means that I am here with the CAS-ual Fridays Encouragement Squad to remind you to do your monthly self breast exam and schedule your mammogram if you haven't had one yet this year!! 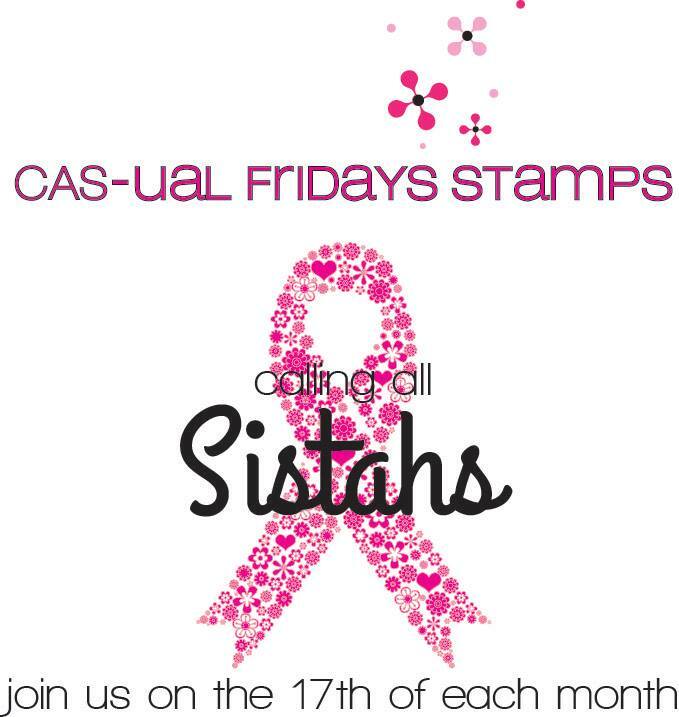 Please stop by the Calling All Sistahs July Reminder post to see what the Encouragement Squad have made this month!! 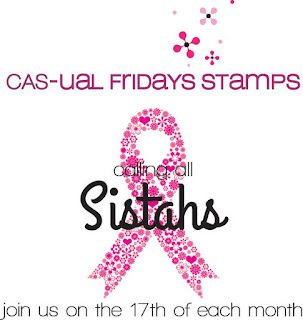 Be sure to check out all the Calling All Sistahs collection of stamps and dies designed shortly after Michele, the owner of CAS-ual Fridays, was diagnosed with Breast Cancer in 2015. 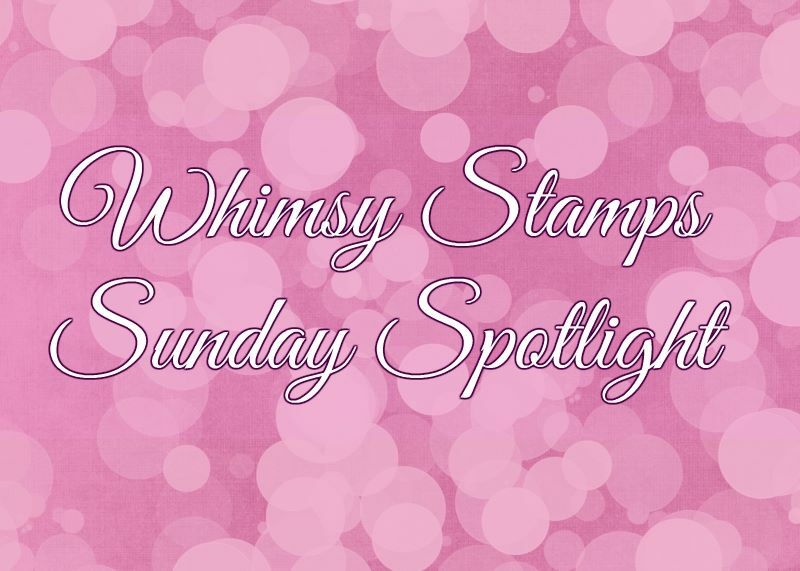 She designed them with the purpose of donating 50% profits to breast cancer awareness programs and to provide you with awesome stamps to remind and encourage your friends! For this A2 card I started with white card stock for the base of the card. I took a piece of pink water color paper, inked the edges with Picked Raspberry distress ink and added that to the card. 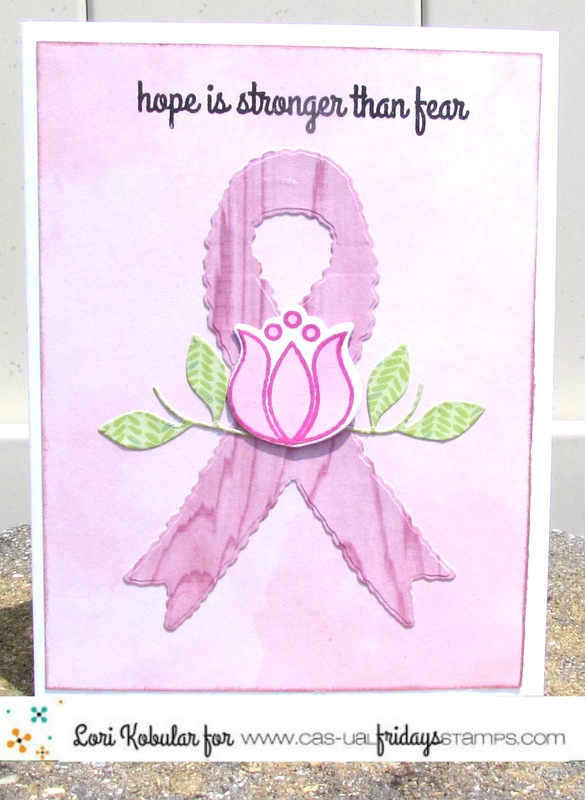 I took the CAS-ual Fridays Ruffled Ribbon die and some pink wood grain paper and cut out the hope ribbon. I took some Neenah Solar White paper, Picked Raspberry distress ink and the CAS-ual Fridays Mon Ami stamp set and stamped the flower onto the paper. I colored in the flower with Copic marker RV20 and then I cut it out with the CAS-ual Fridays Mon Ami Fleur die. I took some green paper, the CAS-ual Fridays Garden Fri-die and cut out the leaves. I took the hope ribbon and attached that to the card, then I attached the leaf branches and I placed the Mon Ami flower on top of the branches. 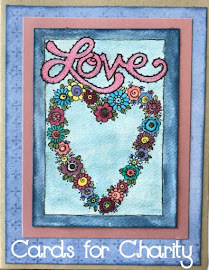 I took some black ink and the sentiment from the CAS-ual Fridays Hope Ribbon stamp set and stamped that onto the top of the card. 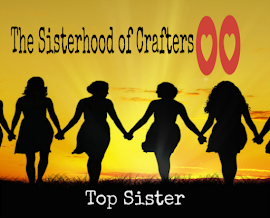 Be sure to stop by the CAS-ual Friday Blog to see what the other Girl Friday's from the Encouragement Squad have created for our July Sistahs Reminder! 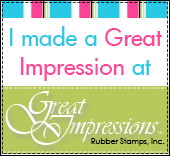 Then why not stop by the CAS-ual Fridays store to see all the wonderful stamp sets there are to make cards of encouragement with!! 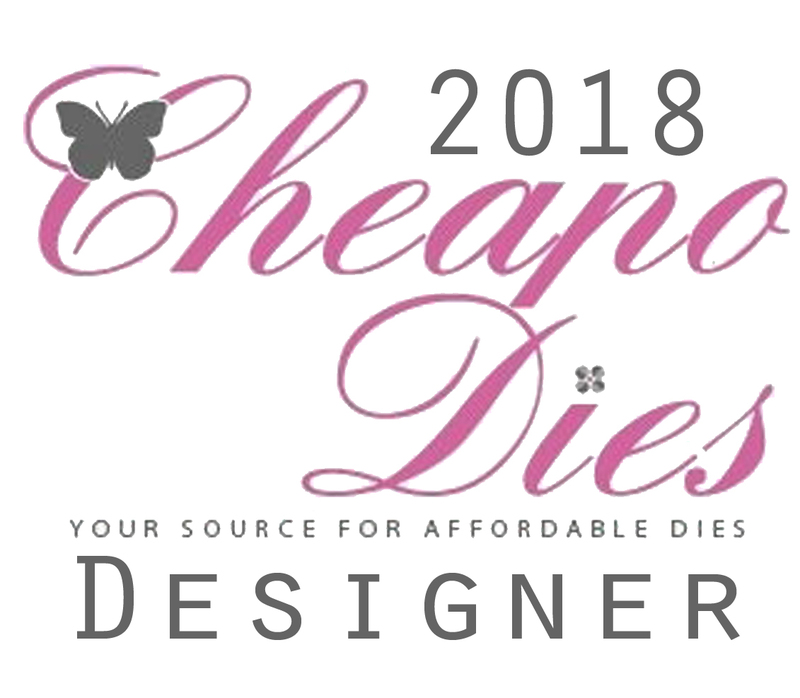 If you decide that there are one or two stamp sets that you just have to have then use this code: cas-comfort to get 15% off stamps and dies!! 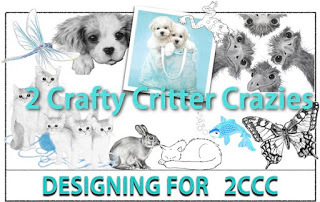 Thank you Michele, for letting me pass this on to my blog followers!! Tomorrow will be the start of a new Encouragement Challenge and we would love to have you participate! You might even be the winner of the prize!! 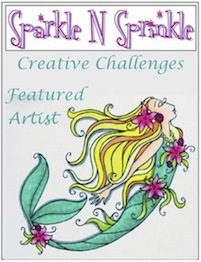 I sure hope you will join us for this Challenge!! oh I do like how you used the flower here-such a unique idea and then with the lovely thin leaves. I was moved by your story for joining us, it really shows the power of cards! That is such a pretty paper you used for your ribbon, Lori! I love the flowers accent in the center!!! I'm going to CASE this one for sure! Thanks for the pretty reminder!! !